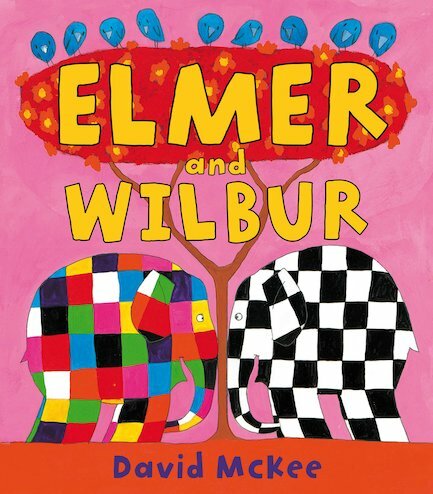 Elmer and his cousin Wilbur have two big things in common. They’re both look rather unusual, for elephants. Oh, and they both love to play jokes. They’re always competing to see who can think of the silliest pranks! But who will win their crazy contest? And what’s Wilbur doing at the top of that tree?